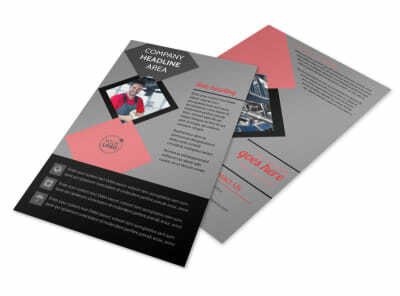 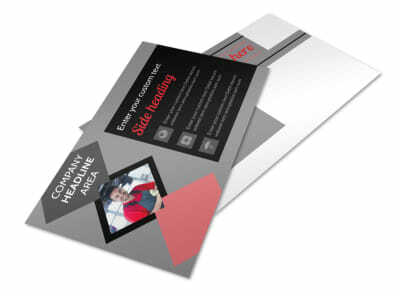 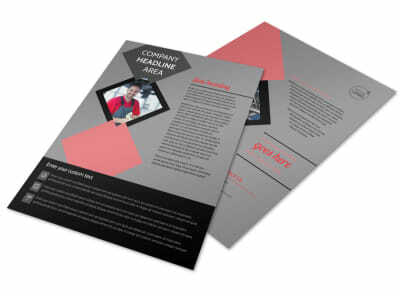 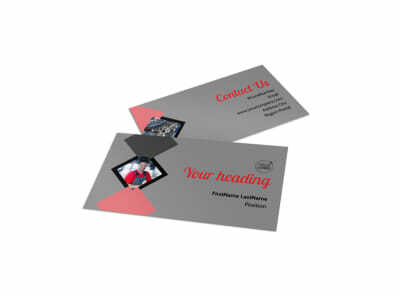 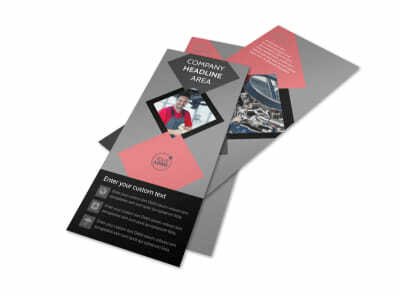 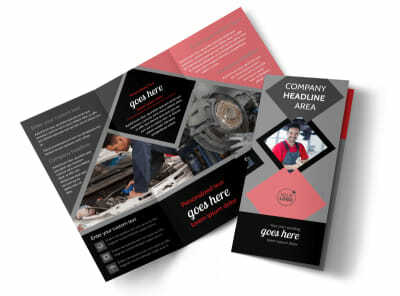 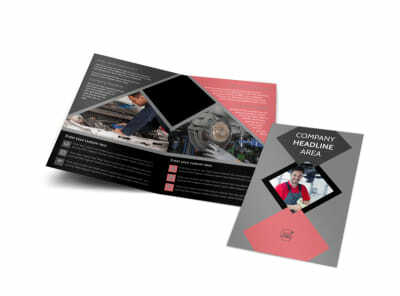 Customize our Auto Tech School Brochure Template and more! 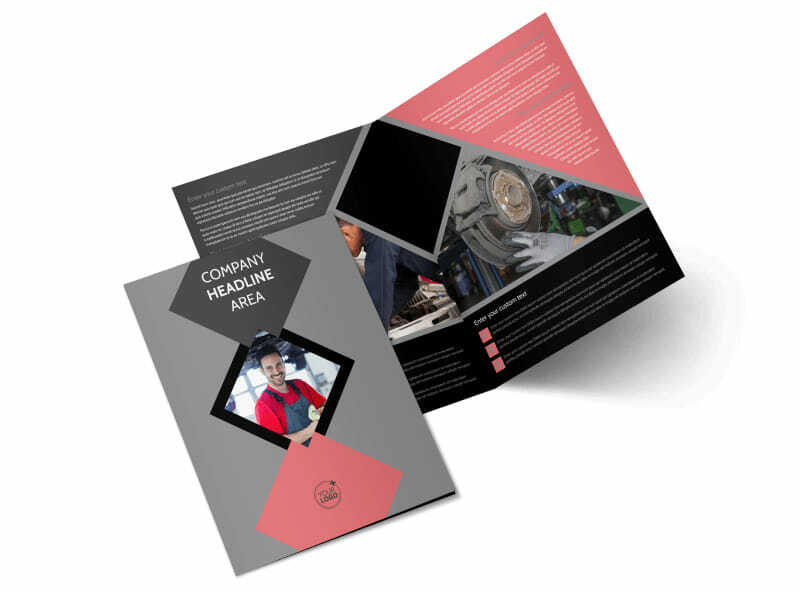 Encourage potential students to become experts in the auto trade by highlighting the benefits of an auto career with auto tech school brochures made with our easy to customize templates. 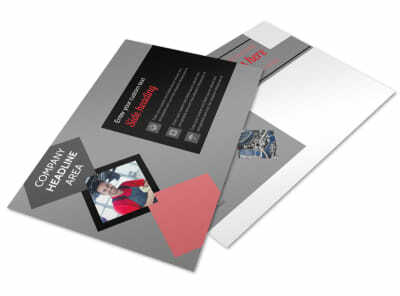 Add photos of your educational facilities, your school colors, and educational itinerary and print from your own office or let our printing experts print your brochures for you.